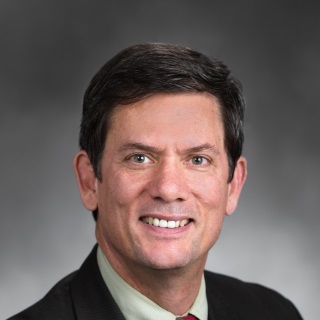 Mark was elected to the Washington State Senate in 2014. As Ranking Member of the State Government, Tribal Relations and Elections Committee, Mark leads efforts to improve government efficiency and accountability. He also serves on the Human Services and Corrections Committee and as a member of the Higher Education and Workforce Development Committee.